Indya is a member of the Beacon Pointe Board of Advisors and is part of the firm’s management team setting strategic direction for the firm and its nationwide initiatives. 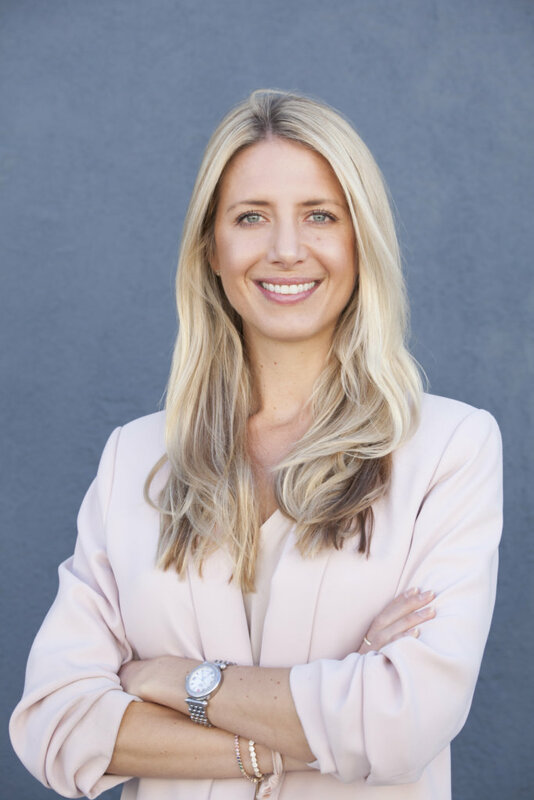 She also oversees Beacon Pointe’s Los Angeles regional office, providing customized wealth management solutions to corporate executives, professionals and their families. Through comprehensive planning and investment management, Indya develops strategies to help clients meet their financial goals. Previously, Indya worked as a Regional Vice President and Portfolio Specialist at Guggenheim Investments, in Institutional Sales at Citigroup in Sydney, and as a Credit Analyst at Macquarie Investment Bank in New York. Alongside female peers and fellow Beacon Pointe financial professionals, she is passionate about empowering women, both personally and professionally, and is an active member of Beacon Pointe’s Women’s Advisory Institute. Indya is a graduate of the University of Southern California (USC) Marshall School of Business.